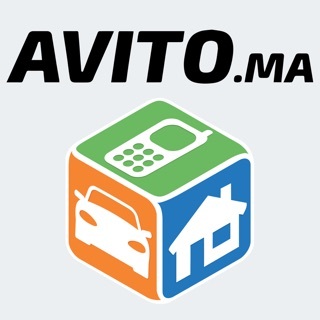 Arab and Muslim connections on buzzArab. Whether you're looking for friends, dating or your soulmate - buzzArab is the place for you. • Hundreds of thousands of members from the US, Arab World, Europe, Canada and Australia. Hundreds of new members join each day. • We have members of all religions - Muslims, Christians, Copts, Yazidis, Druze. Members of different backgrounds - whether you're Lebanese, Egyptian, Palestinian, Iraqi, from the Gulf or any other Arab country you're sure to find people suitable for you. 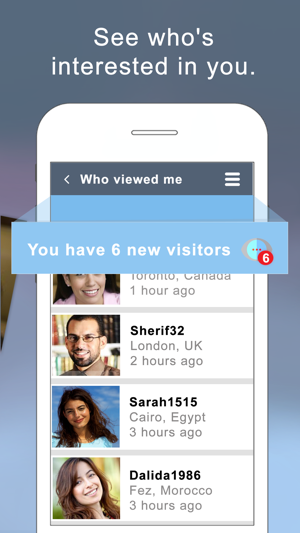 • Active monitoring of the quality of the users on app. 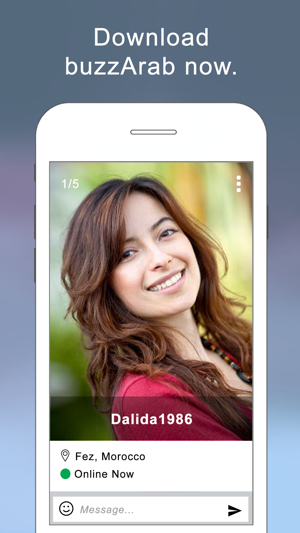 All profiles and photos are reviewed by our Administration team before appearing on the app. • For our female members : Are you tired of receiving messages from incompatible people half the way across the world? 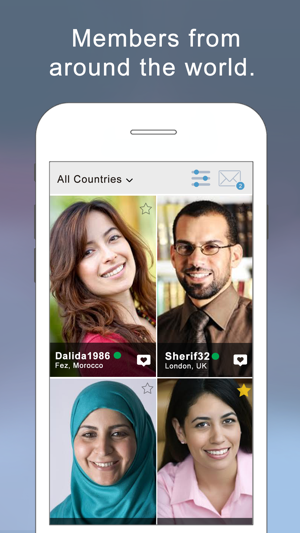 With buzzArab you can control who can contact you - by country, by age and even by languages spoken. While buzzArab is focussed on the Arab community, we welcome and embrace members of all ethnicities, religions and countries of origin. We are LGBTQ-friendly. Download buzzArab now and start searching for your life partner. comparability. I wasted a lot of my time on this app with those wanting to chat and just be friends. The app is easy to use but I dont like that It wont let me change what is in my bio right away. I have been trying but it keeps getting disapproved but I am not writing any contact information or inappropriate things.